A violin mute is a small accessory that you attach to the bridge of your classical violin to dampen the intensity of the sound. 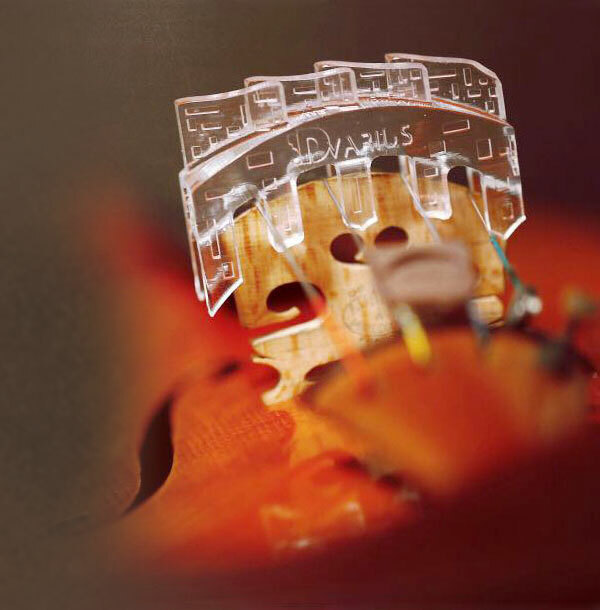 The size and material of the violin mute can have a considerable effect on the sound or timbre of your instrument. 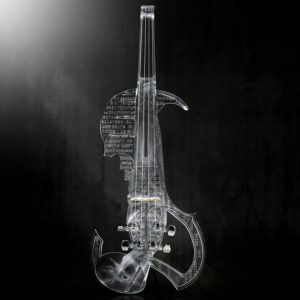 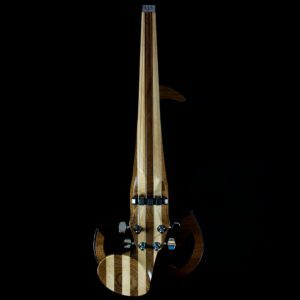 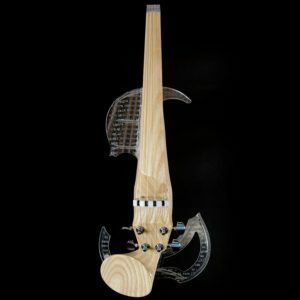 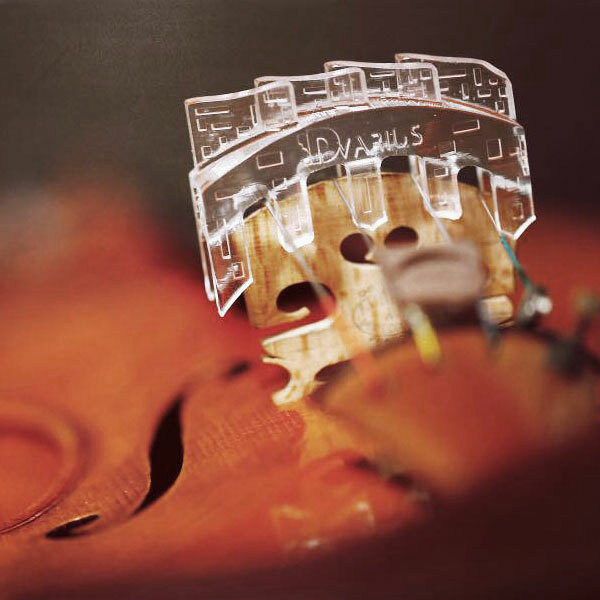 The 3Dvarius Violin Mute is 3D-printed by using the SLA technology (stereolithography). 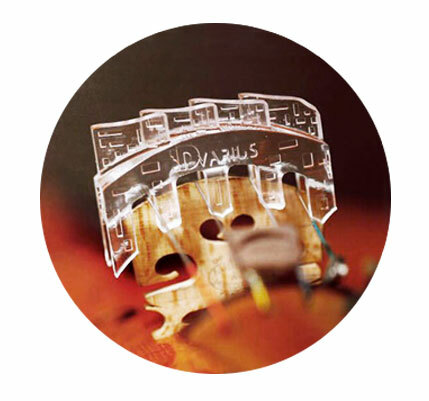 It’s the same 3D-printing technology that the one used to create the 3Dvarius. 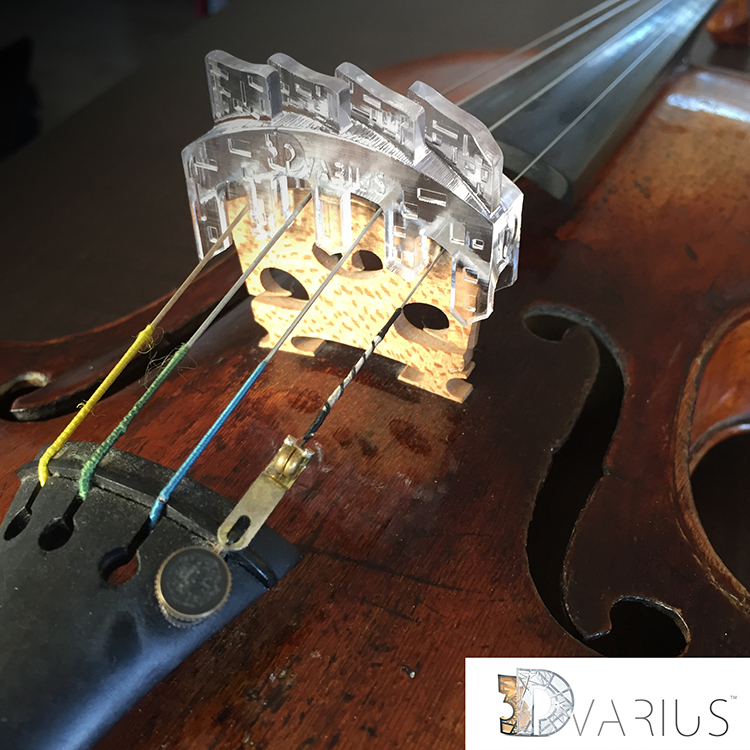 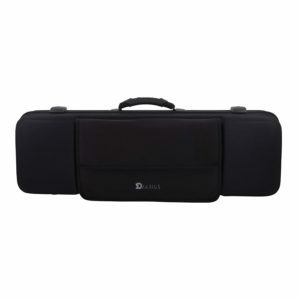 The 3Dvarius Violin Mute can be used on any classical violin.